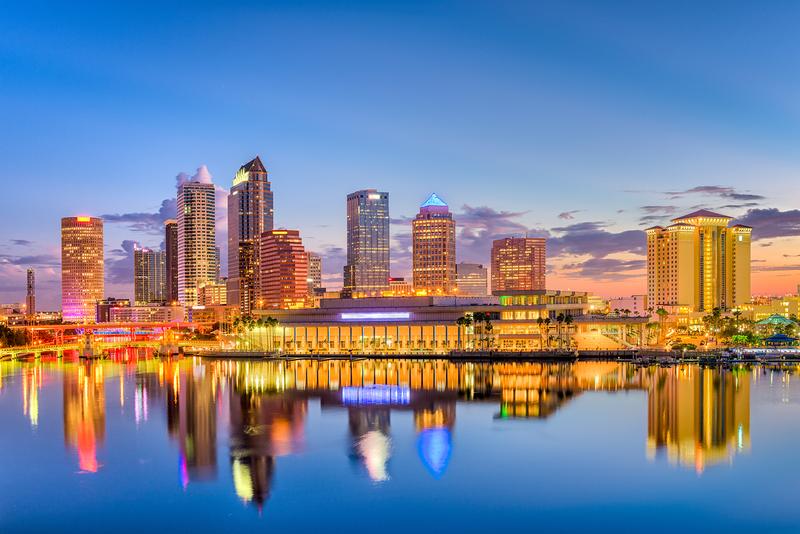 Estate Planning Law Firm Serving Pinellas & Hillsborough County – I offer comprehensive and completely customizable estate plans to help meet your goals. From simple wills to complex trusts, I am here to help. 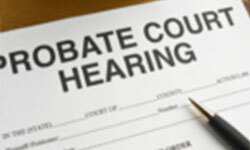 The Law Firm to Trust for Probate Services Throughout the State of Florida – The loss of a loved one is a difficult time and having to file a probate cases does not make it any easier. I am here to help you through this process. 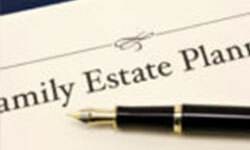 I will properly assess what assets will be subject to the probate process and what are exempt. Marital and family law can be an overwhelming experience, especially when legal matters may affect yo`ur family relationships. 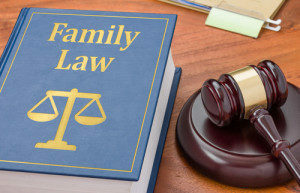 If you’re facing a key life decision that pertains to a family relationship, it’s important to work with a Tampa family law attorney you can trust. The Law Offices of Dennis J. Szafran represents our clients around the Tampa Bay Area in Estate Planning, Probate and Family Law matters. Our practice focuses on protecting the best interests and rights of the families we represent and ensuring proper administration of estates. 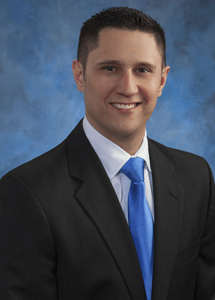 Why Choose The Law Offices of Dennis J. Szafran?